Beautiful Belgravia is home to The Hari, which comfortably sits in this peaceful residential neighbourhood close to the sophisticated hubs of Knightsbridge and Kensington. The Hari fits snugly into the area with its classy feel, which is clear from the moment you enter the hotel and view the grand chandelier above. But it's as you walk into each of the private separate spaces that you truly feel the sense of chic character and uniqueness. The first floor is a spacious area welcoming up to 180 people for receptions. 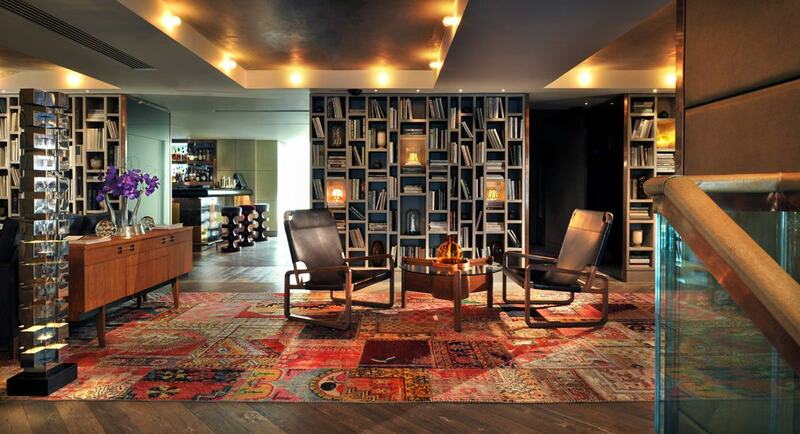 The blend of British refinement and American bohemian styles is both warming and fashionable at the same time. 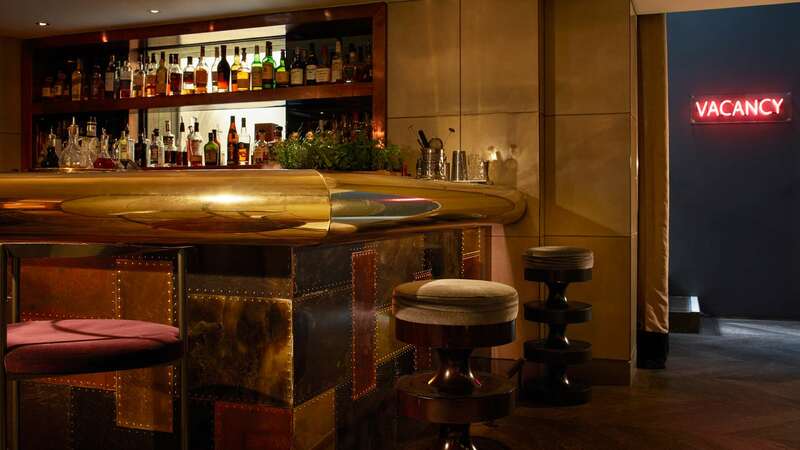 At the centre of it all is The Bar, which oozes New York chic with its gold counter edge, suede-lined bar stools and, of course, decadent cocktail menu. The signature cocktail, The Hari, for example, is made up of Jensen gin, masala chai, honey...and gold. The real gift of hiring the Bar Floor is that you'll be entitled to use The Terrace until 11pm – and it's also available for hire separately. 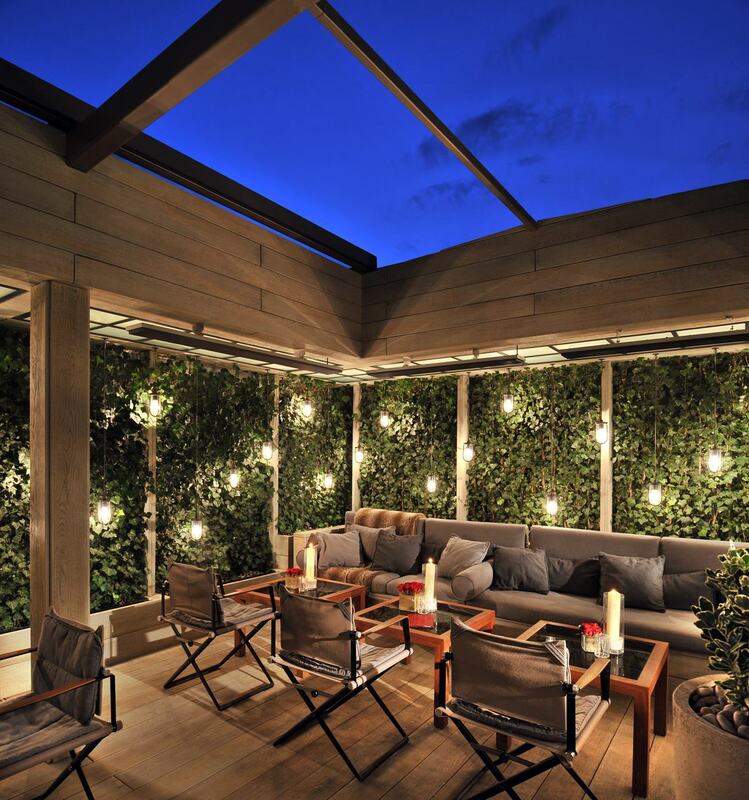 On summer nights, it's an incomparable space thanks to its Dedon chairs, pendant lights and climbing ivy. It's truly something of a dream here under the stars, with a humidor of vintage Cuban cigars on site, too, for those guests interested in cigar tasting. Winter nights are no different, incidentally, thanks to the retractable roof and outdoor heaters showing cold to the door. Depending on the season and mood, barbecues and whiskey tastings are also available. 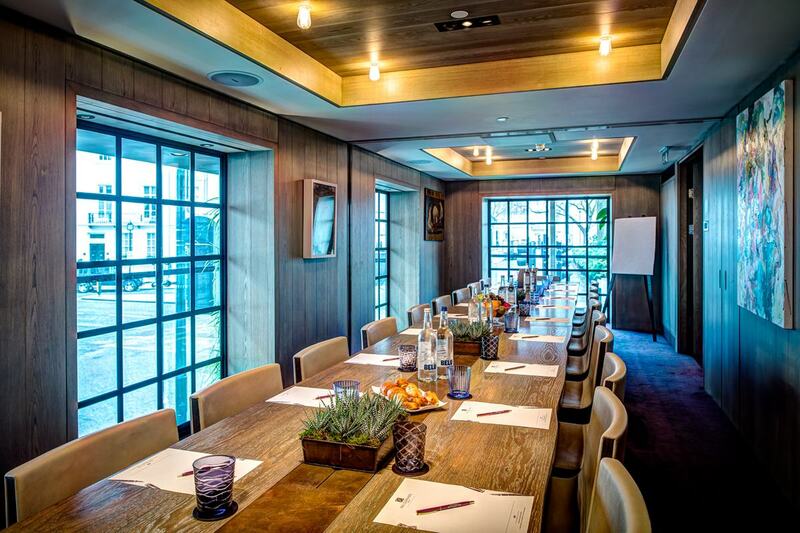 Meetings are no chore at The Hari, with the meeting room, The Muse, adorned brightly and agreeably, with a solid oak table, fireplace, and floor-to-ceiling windows to let in reams of natural daylight. Fitting up to 24 delegates, the room also contains a projector and plasma screen for meetings to be conducted with ease. And if you only need a space for up to 12 people, half of The Muse space can be hired. By night, the room doubles up as a luxurious space for private dining. 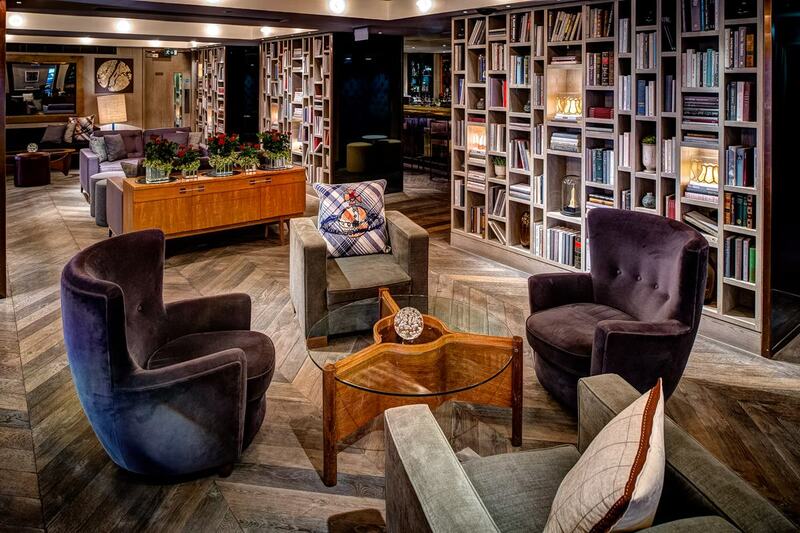 The Snug is a delightfully cosy nook on the first floor, with seated space for up to 20 or standing space for up to 60. As the name suggests, the semi-private area is purposely warm and homely for intimate events like celebrations with friends and family. 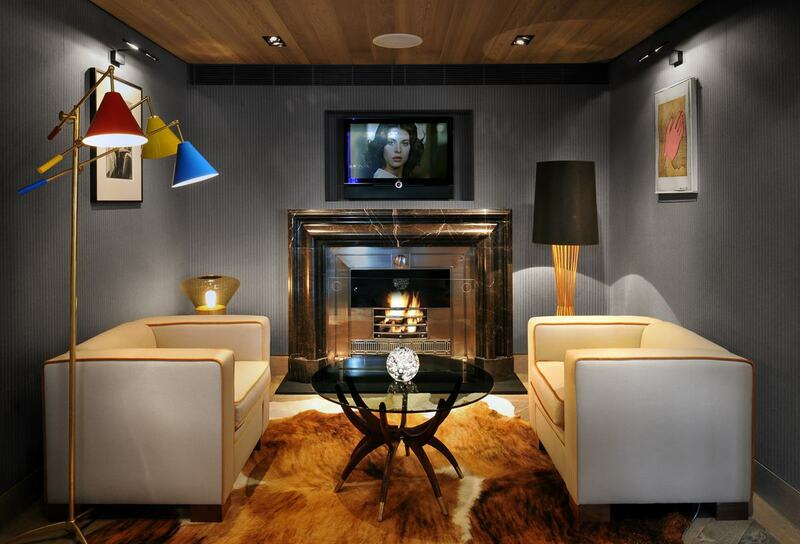 The cashmere sofas, plasma screen and crackling fireplace make for the snuggest Snug possible. 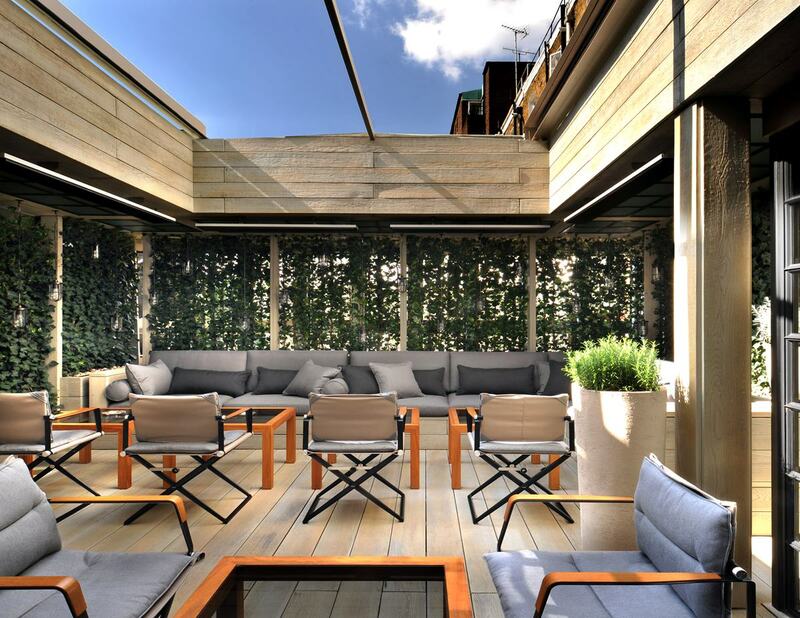 As The Hari itself says, "What happens in The Snug stays in The Snug..."
If there's one space that truly captures the New York aesthetic, it's The Penthouse. Furnished with a long couch, marble top, warm rugs and contemporary fireplace, its another cosy space that also exudes modern class. It's actually made up of multiple smaller spaces, including a dining room and a sitting room, and is therefore an ideal area for everything from meetings to private parties. (Another popular usage is as a breakout area for dining during a corporate day.) 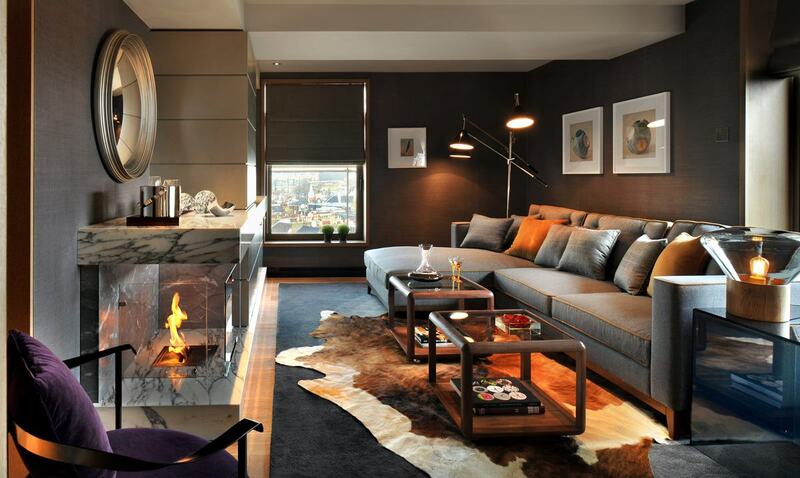 Whatever the case, you'll have those New York-style penthouse views with which to wow your guests. To find out more about The Hari, and enquire about hiring any of these stunning spaces for your next event, click here.